Looking for Budget Travel to Egypt? 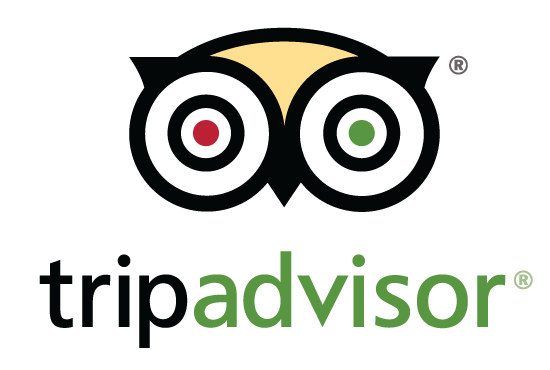 We offer a well-selected Egypt Budget Tours to enjoy your vacation in Egypt on a limited budget. Choose one of our Egypt Budget Tours that suits your needs, interests, and budget or contact us now to customize your trip. We packed our tours with some exciting activities and marvelous sightseeing to explore the wonders of Egypt on a small budget. 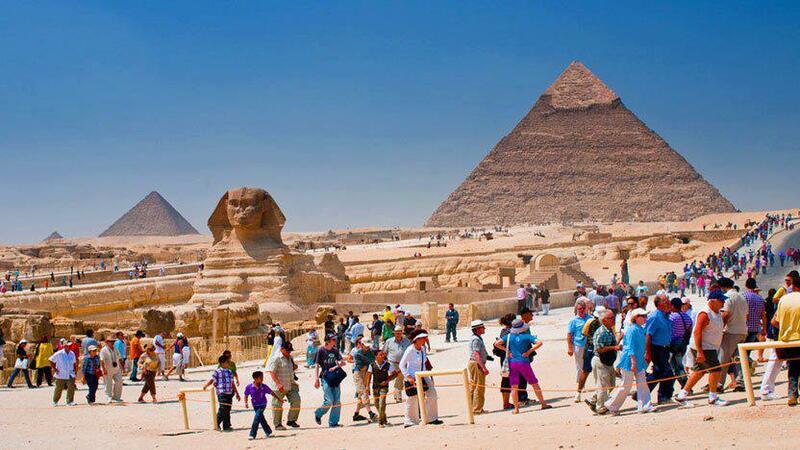 Visit the Pyramids of Giza and Cairo Sightseeing. Explore Luxor and Aswan Temples. Enjoy the marvelous beaches and coral reefs of the Red Sea. 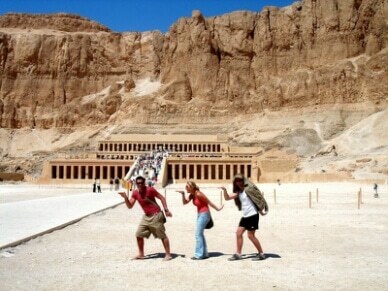 Book now best Egypt Budget Tours with Wonderful Egypt Tours!